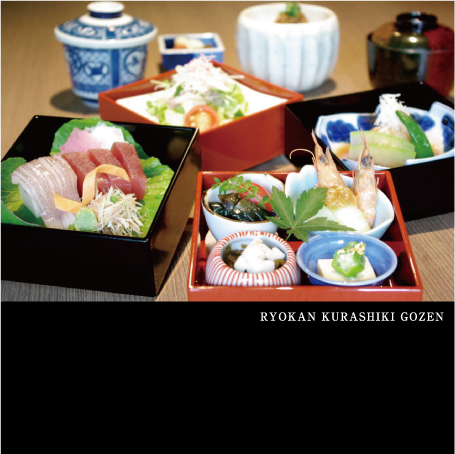 *Reservation of "Kurashiki lunch Plate"
available only for starting at 11:00. *Kindly note, no car parking services for restaurant guests. *Kindly let us know if you have any food allergy in advance. 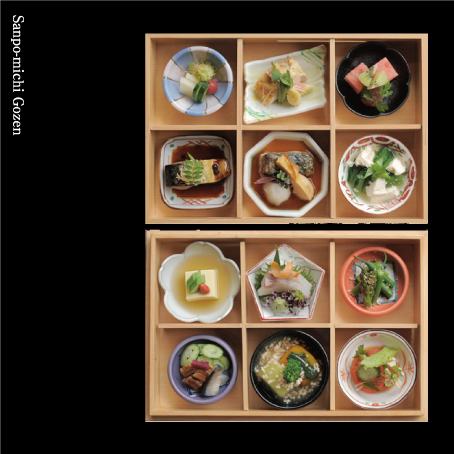 Seasonal lunch box with 12 small dishes of variety, served with soup. Chef's autumn special with local seasonal fish and vegetables. custard-like dish, clear soup, steamed rice with simmered young sardines and dessert. 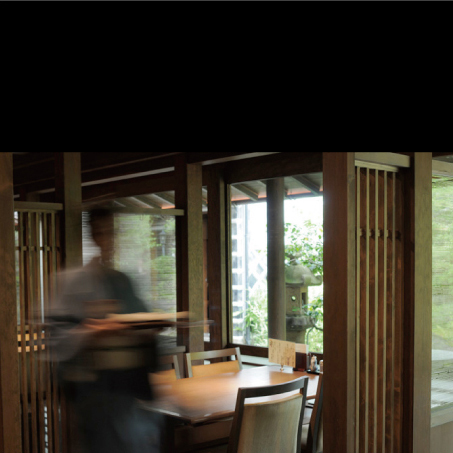 Local SUSHI bowi, fully decorated with varied seafood and vegetables. Served with soup and custard-like dish. *8% consumption tax is additional. *10% service change is including.